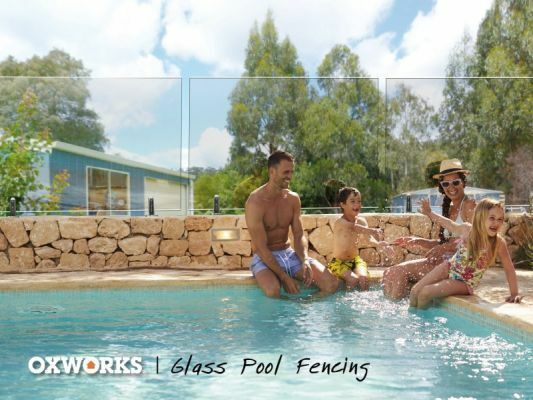 Oxworks manufactures and supplies quality fencing, gates, screens and balustrade. We stock a huge range of products & fencing supplies from DIY to Commercial projects. 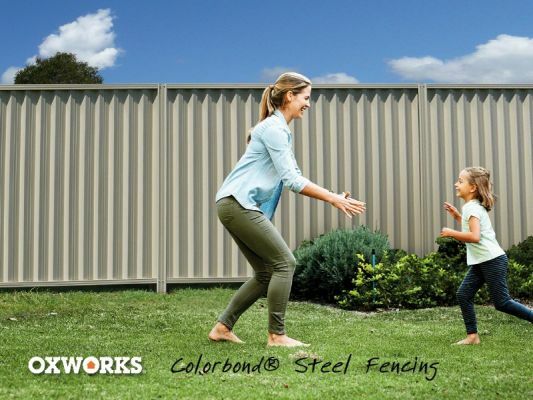 We specialise in the manufacture of glass, aluminium & steel products including genuine Colorbond Steel fencing for home improvement and major project works. 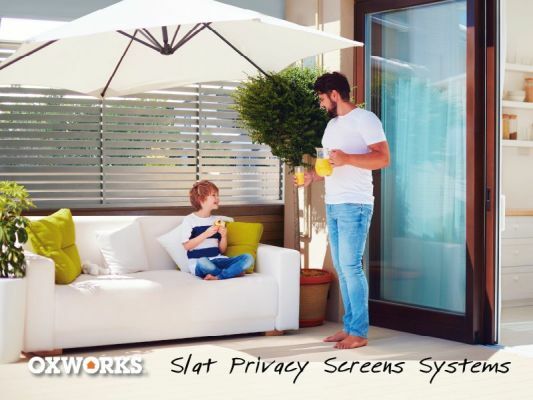 To view our full range visit oxworks.com.au.